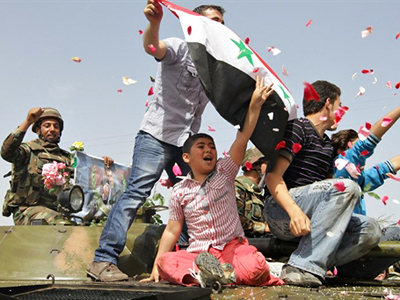 The Syrian government has announced a general amnesty of political prisoners, including those sentenced for the 1982 armed uprising. 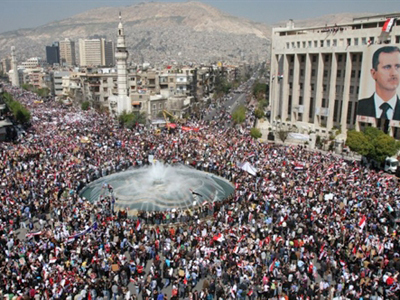 The US and France said it was not enough to reconsider their positions to Bashar al-Assad’s regime. The amnesty announced on Tuesday is aimed at political prisoners, including members of the radical movement Muslim Brotherhood, who organized a series of political assassination and an armed uprising against the government of Assad’s father Hafez al-Assad in the early 1980s. It covers crimes committed before May 31, 2011. The presidential decree softens punishment for serious offences and offers a pardon to old detainees, reports the Syrian news agency SANA. The amnesty is aimed to quell public unrest in the country, which has been torn by violent confrontation between protesters and police forces for ten weeks. It is the second such move during the unrest in the country. The first was announced in early March and pardoned various crimes committed by those voluntarily surrendering to the authorities. According to SANA, more than 5,000 people involved in the riots chose to surrender and be pardoned. The present amnesty could affect up to 10 thousand people, but anti-war activist Brian Becker believes nothing short of regime change is going to satisfy Western forces. “So, I don’t think Syria can really do anything under these circumstances to satisfy the United States. The United States wants to put economic sanctions and use leverage against Syria for its own purposes,” Brian Becker concluded. ­Assad has made a number of concessions to the opposition, including the lifting of a 48-year-old state emergency, sacking his government, granting citizenship to stateless Kurd residents and launching a constitutional reform, which would grant more electoral freedoms to Syrian political parties. There is no consensus in the international community over whether the moves are enough to prove Assad’s goodwill in overcoming the crisis. Russia welcomes these “practical steps” and call on the opposition to act accordingly. “We expect the opposition to take [the publication of the draft constitutional reform] as an invitation to dialogue and will not take an absolutely unbending stance,” Foreign Minister Sergey Lavrov said on Tuesday. 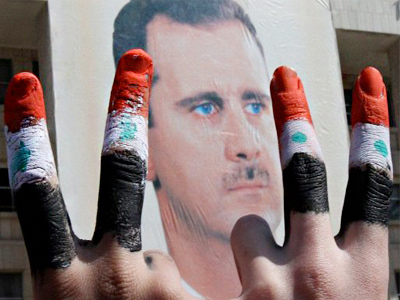 ­Earlier the United States and the EU imposed sanctions against Assad and some of the members of his inner circle. President Barack Obama said in a strongly-worded statement that the Syrian leader must either lead a transition or “get out of the way”. Some experts speculated that Syria may follow the Libyan scenario, but the likelihood of the UN Security Council giving a mandate to a military intervention in the country are low at the moment. Russia and China said they will not support a resolution, similar to the one which gave the green light to the NATO-led bombing campaign in Libya. Moscow doubts the efficiency of sanctions as well. “Sanctions are not the best method. The situation in Libya clearly showed how little effect they may give,” President Dmitry Medvedev commented last Friday after the G8 summit in France. 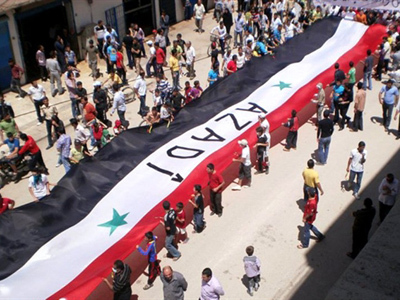 The protests in Syria are being brutally suppressed by the government, resulting in up to 1,000 deaths so far, the opposition claims. Authorities say some 120 policemen and security agents have been killed. Damascus says the violence is the result of provocations and bandit attacks sponsored from abroad.